Long and thin, Chile has a lot of land north to south. The wine region here is a series of districts based near Santiago. 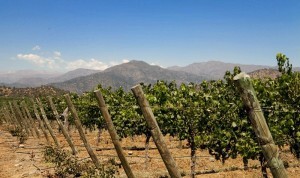 The vineyards are protected by the Pacific on the west and the Andes mountains on the east. This could help explain why the climate changes more from east to west than north to south – also why the country has remained phylloxera free. Quite a few wineries in Chile were founded by large French wine companies. Seeing the potential of the country, vineyards were bought and planted by these French folks and the results tell of a smart investment. 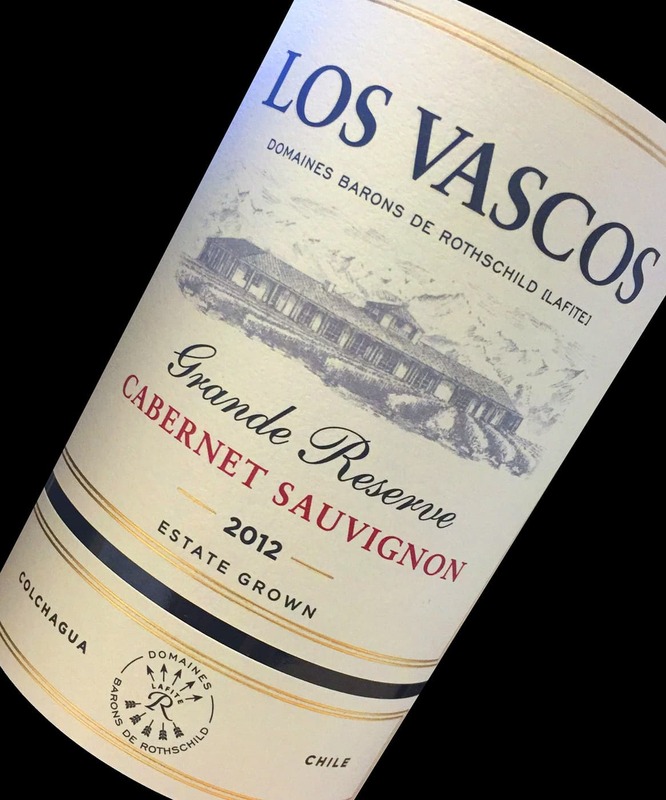 Some of these wineries include: Los Vascos, Casa Lapostolle and Cousino Macul. And while the inspiration may have been French, but the wines here are quite Chilean. The main regions of Chile include Maipo (pronounced MY-poh), known for reds like Merlot, Cabernet Sauvignon and Carmenere; Casablanca Valley, a region producing delicious Sauvignon Blanc, as well as other whites & some reds; Colchaugua, an inland district creating amazing red wines from Syrah and Cabernet Sauvignon, particularly in the Apalta sub-region; and Rapel Valley, settled right under Maipo and producing the same red varietals. 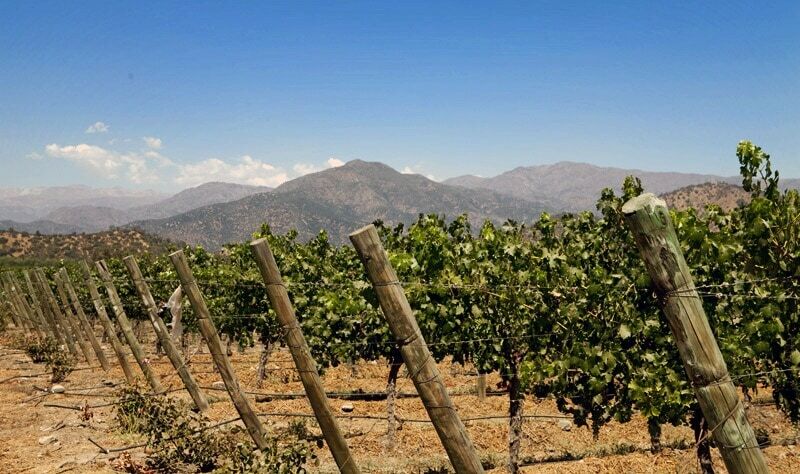 A couple of smaller regions to watch include Limari and Elqui, two valleys further north, producing some delicious cool-climate Chardonnay and Bio Bio, an area further south, which is also focused on cool-climate varieties. Chilean wines are growing in exports and more consumers are enjoying the delicious values coming from the country. Red wines of the region, though they cannot be generalized, make the whole gamut of wine quality – quaffable to collectible. Cabernet Sauvignon, Merlot & Carmenere are the main players, though Syrah is also making a splash. Some of the best reds are blends of the above varieties. As for whites, Sauvignon Blanc is typically crisp, herbal and racy, while Chardonnay is richer in style with full-bodied texture and tropical fruit flavors.